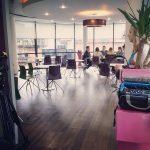 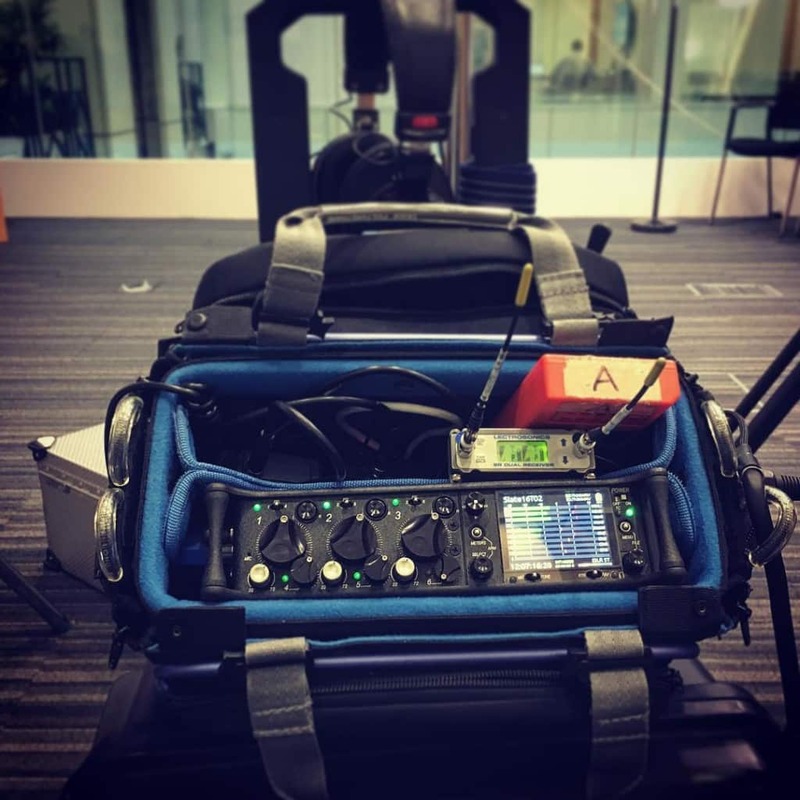 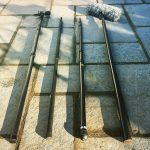 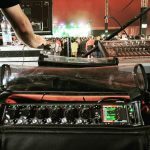 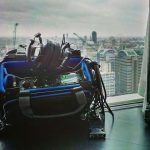 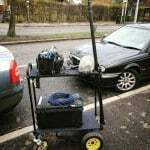 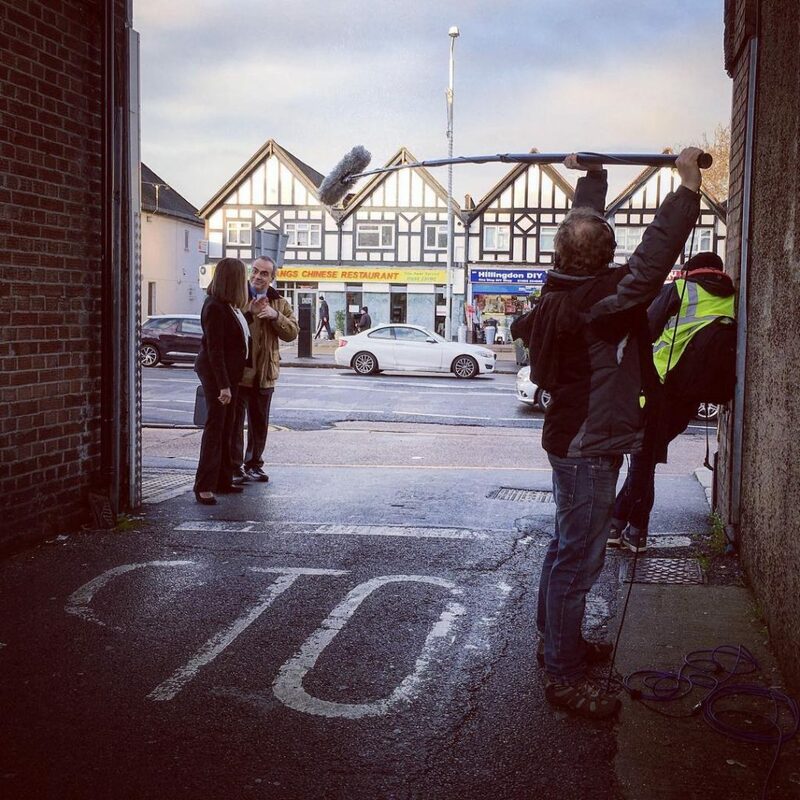 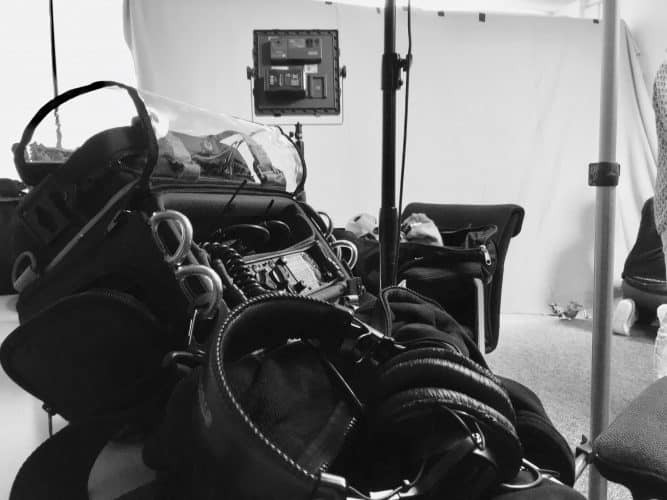 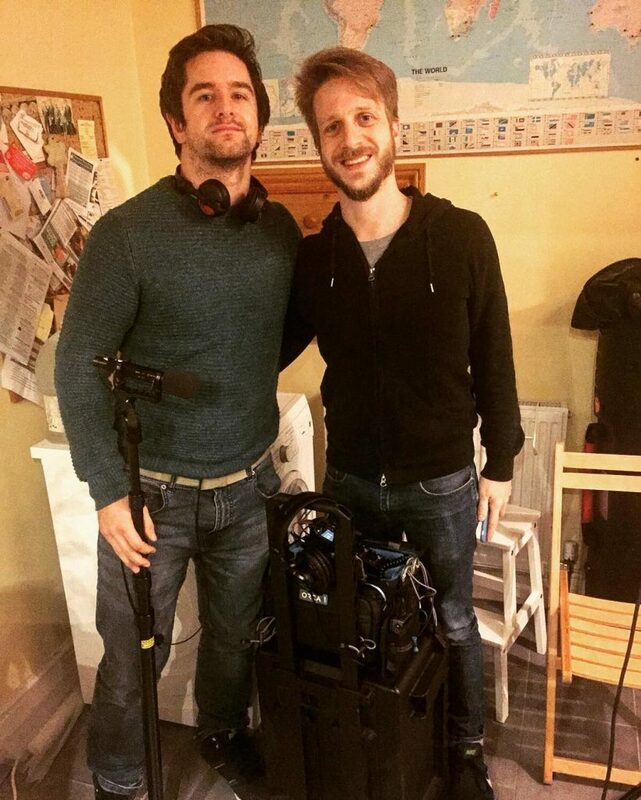 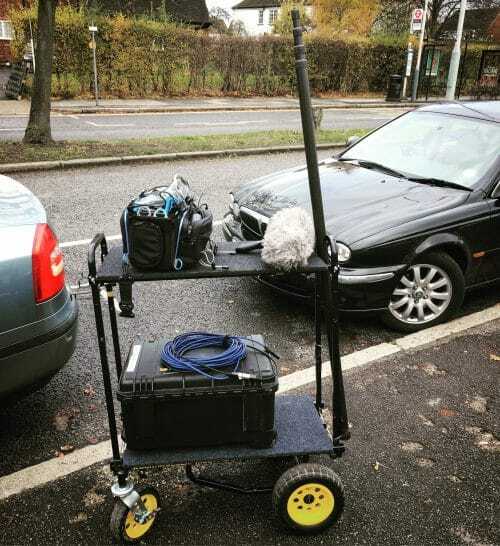 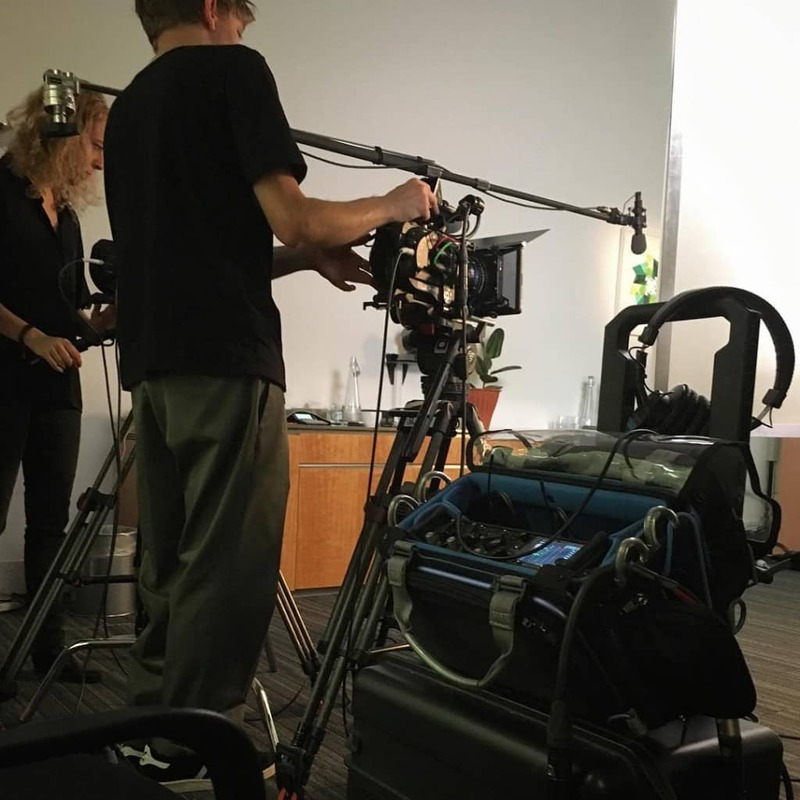 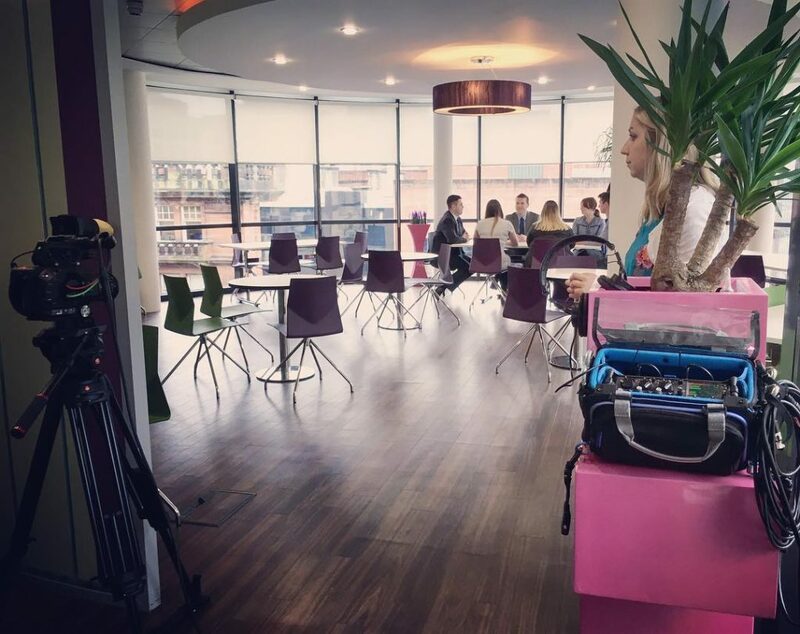 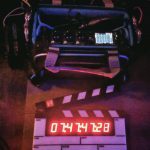 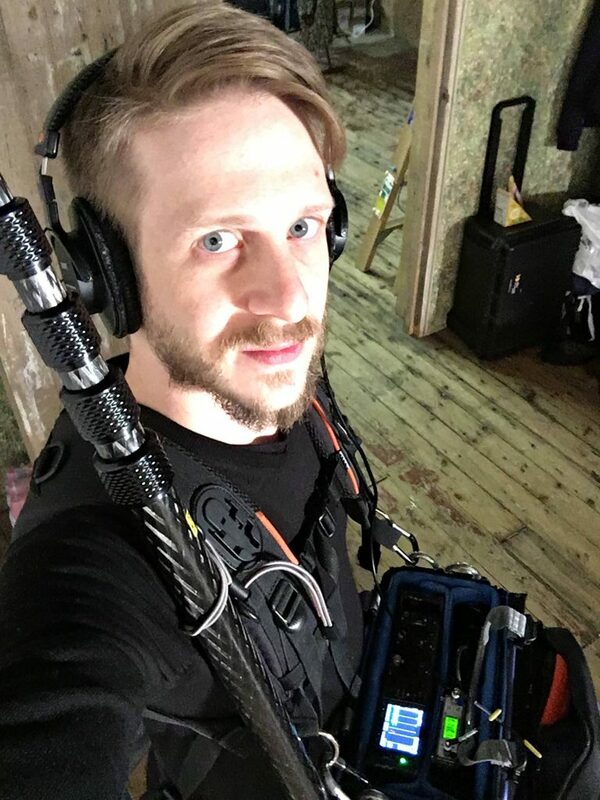 London based Location Sound Recordist and Boom Operator with vast experience in production sound and a strong background experience in Post Production Sound, working for the media, television and film industry. 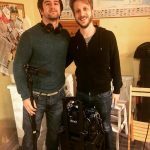 I am based in London, UK but also I’m available to travel the world. 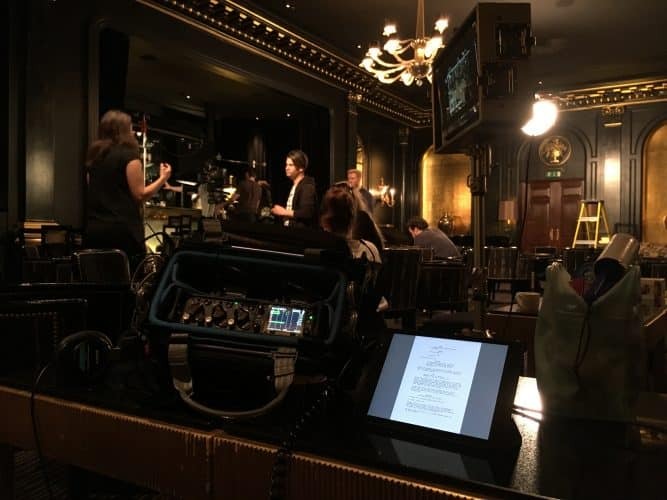 Full proficiency in English and Spanish. DBS checked. 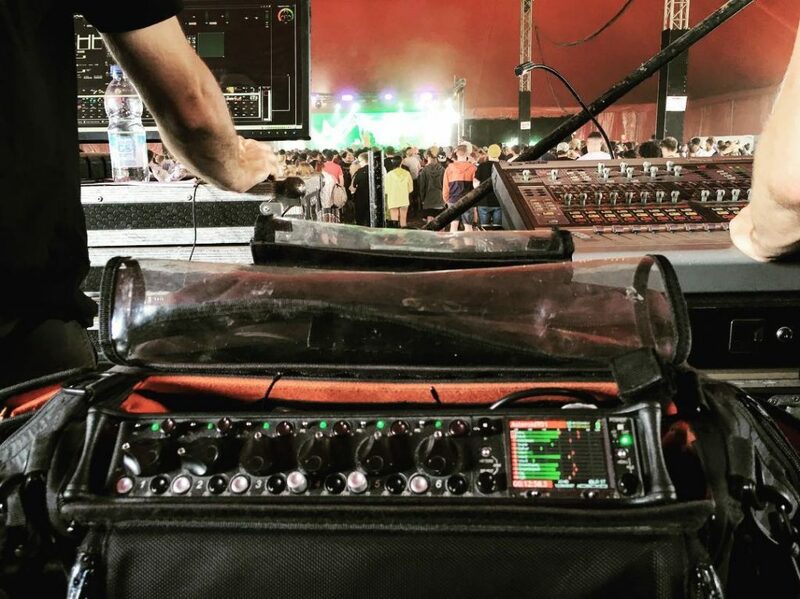 This is not just my job; this is my passion. 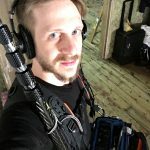 My credits include Commercials and Branded Content, TV, Films, Online, Documentaries, VR (Virtual Reality) 360, Corporate films and PR companies, adapting quickly to every location and production type. 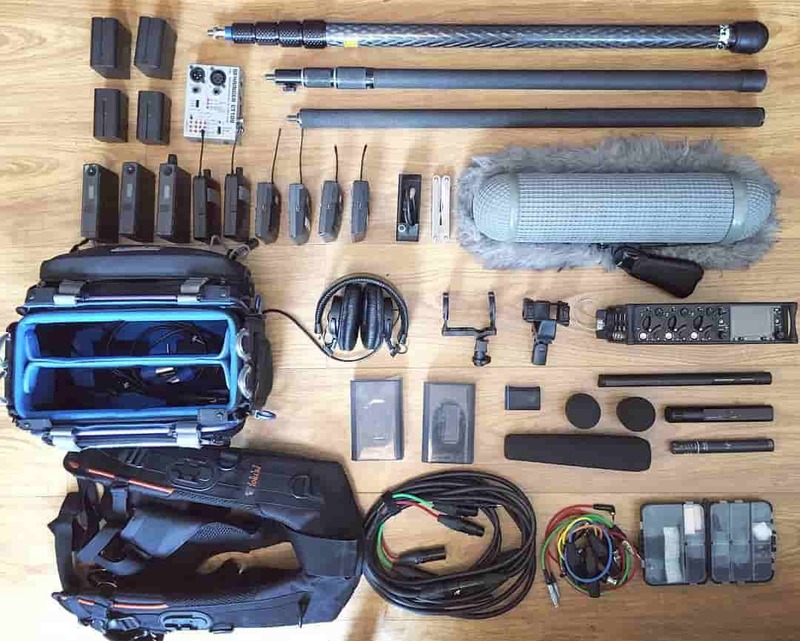 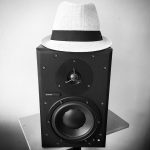 I own and work with high-quality sound recording equipment, this means that I am always ready for the next challenge, providing the best audio quality for your projects. Furthermore, I work doing sound design, sound editing and dialogue editing, so I can take your production from Pre to Post, to delivery. 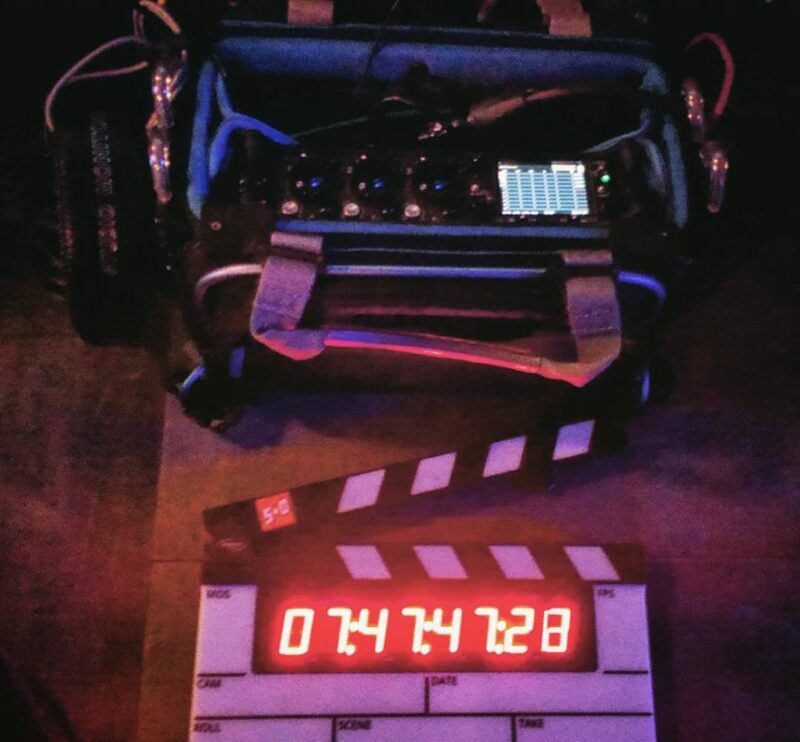 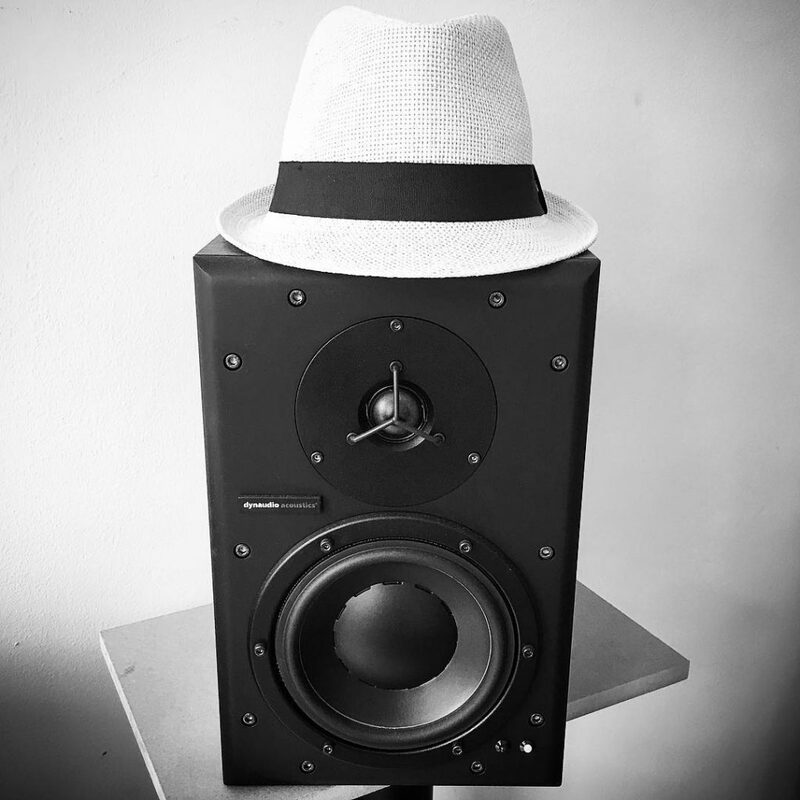 A team player who is ready to take your production to the next level. 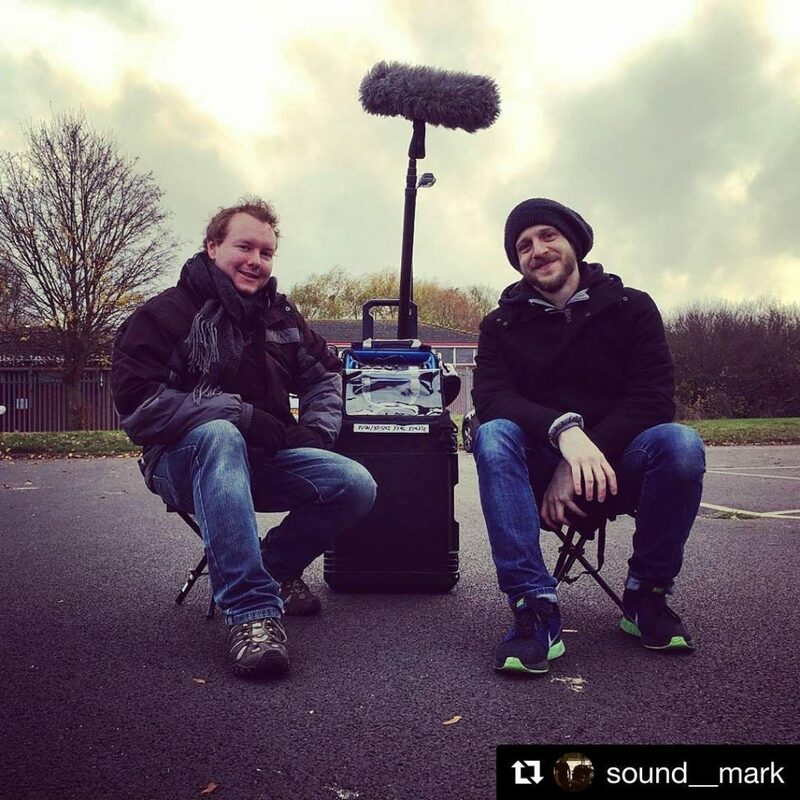 If you need a sound recordist, get in touch! 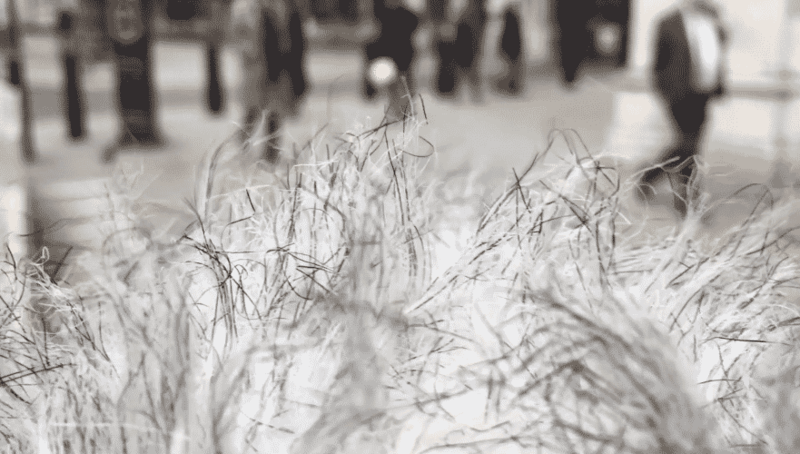 Uniliver, M&S, Ikea, Walt Disney, Microsoft, Pantene, Clinique, VICE, Carpetright, University of London, Austin Reed, UK Heritage, BHS, HSBC, Monster Jobs, Zee Tv, Wickes Store, Colophon Foundry, BrightTalk, Coca Cola, BTS, Rokfri, Rodial, Metfilm, Dunhurst and many more. 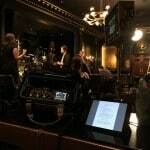 I have covered live streaming, interviews and conference events. 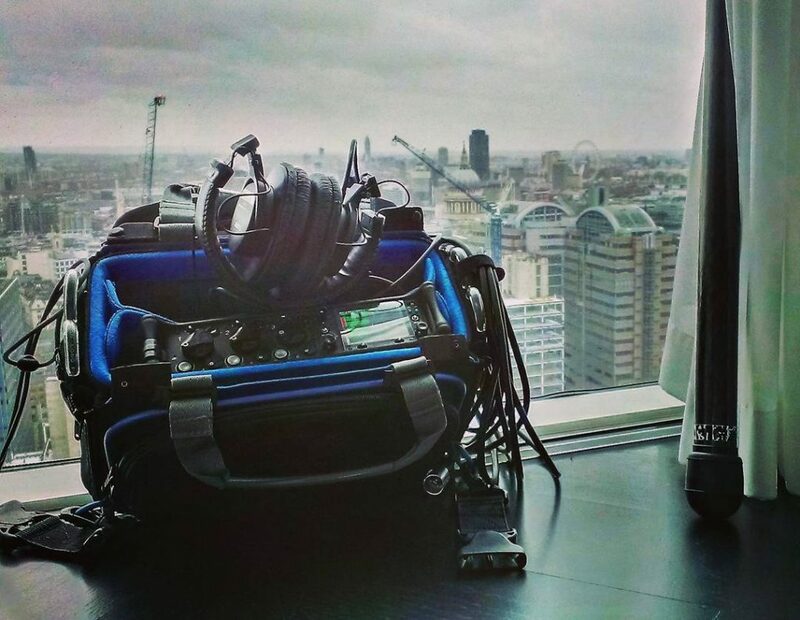 Excellent relationship with hire companies for any additional equipment requirements. Get in touch by phone or email for any enquiry or to get a no cost, no obligation quote.